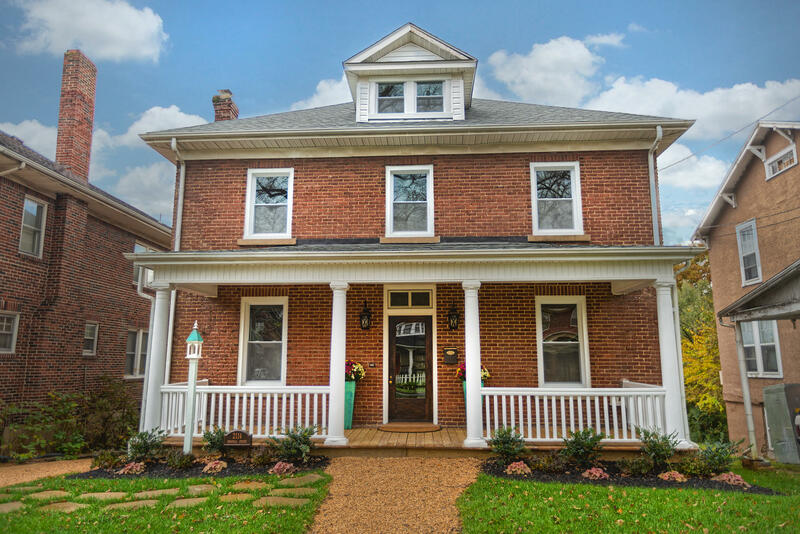 Come see this classic foursquare that has been completely renovated from floor to ceiling. New electrical, plumping, roof and windows just to name a few. Enjoy cooking in your gourmet kitchen with granite counters, custom built cabinets, and stainless steel appliances. Home features master suite with 2 additional bedrooms and 3 full baths that have been completely updated to accommodate modern living. Upstairs laundry with charming sliding doors located near all three bedrooms for easy access. Huge front porch and two rear decks with a level back yard makes this home the perfect home for entertaining or just walking to the Grandin Village to enjoy all the amenities. Unfinished basement offers 1314 unfinished square footage with tons of potential.